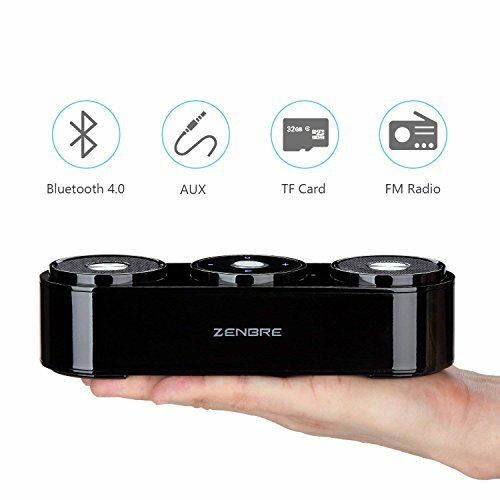 Be able to enjoy your music in high definition and surpris you by 3W drivers and bass port,in the meantime, it also support TF card. 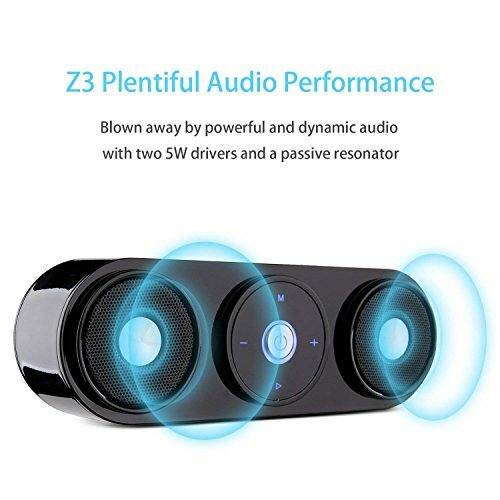 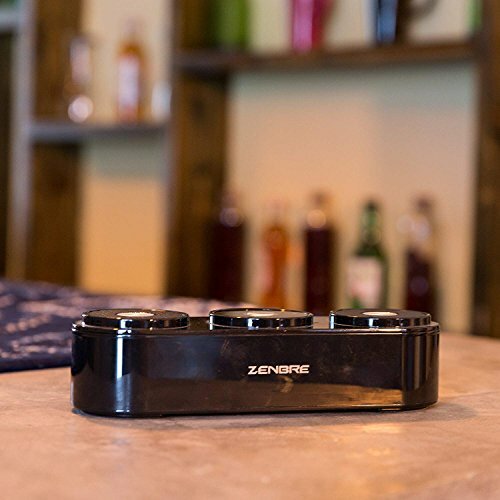 【Vigorous Deep Sound Quality】 Double 5W Bluetooth Speakers and Enhanced BASS Resonator, combined with more than 90db SNR, delivers a qualified listening experience even CROSS A WALL! 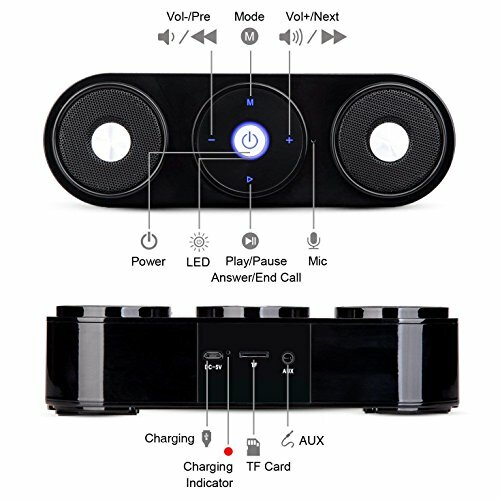 【Bluetooth 4.1, Smart Connection】Equipped with advanced Bluetooth 4.1 tech, make the connection fast and save time. 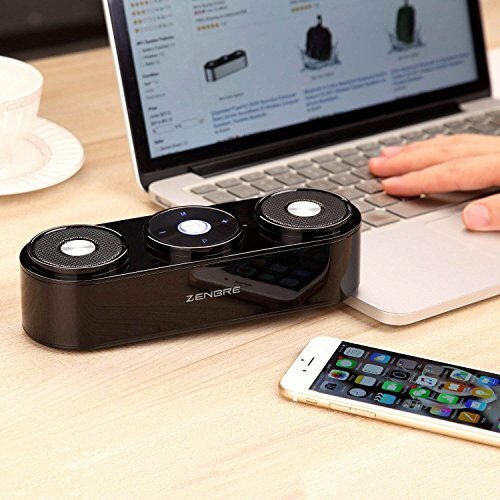 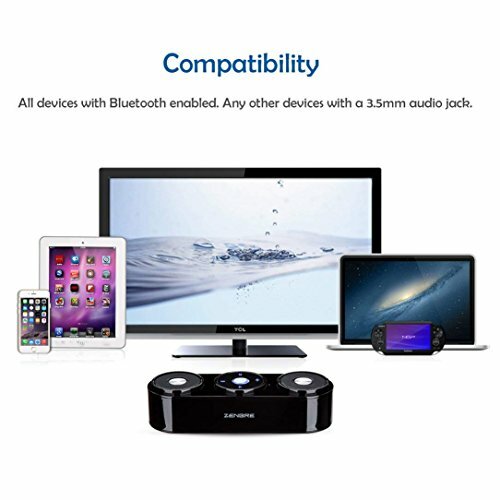 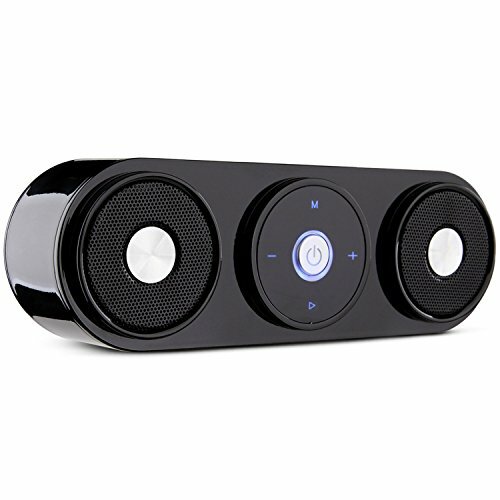 Universal compatibility, enable the speaker easily connect to connect to Echo Dot, Computer, Laptop, Tablets, Laptop, Blackberry, Nexus and other devices via Wireless Bluetooth. 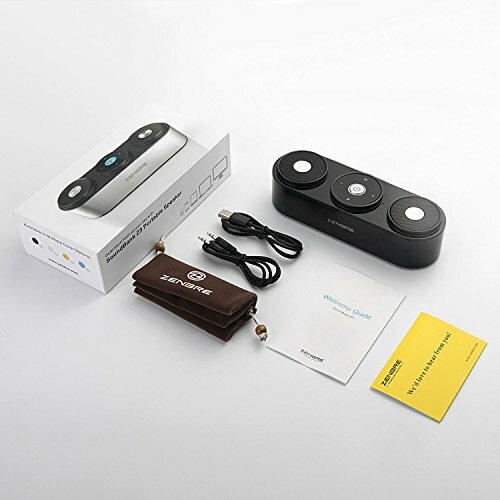 【Multiple Features】Sensitive touch button easy to control. 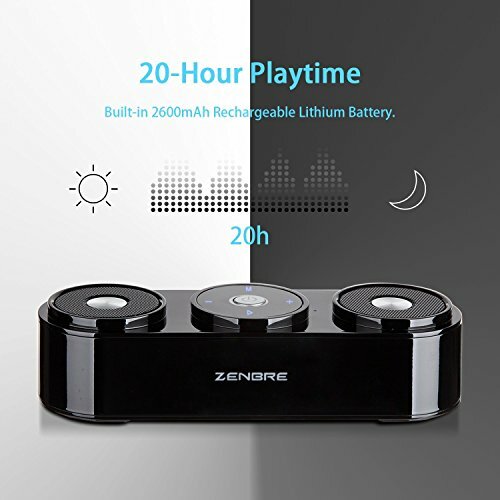 Support Micro USB Charging, and MORE available Mode option, except Bluetooth, a TF Card allow you enjoy music by Micro SD card; Along with FM radio (87.5 - 108 MHz), make option more than music; A 3.5 mm audio cable, make the more option for connection way. 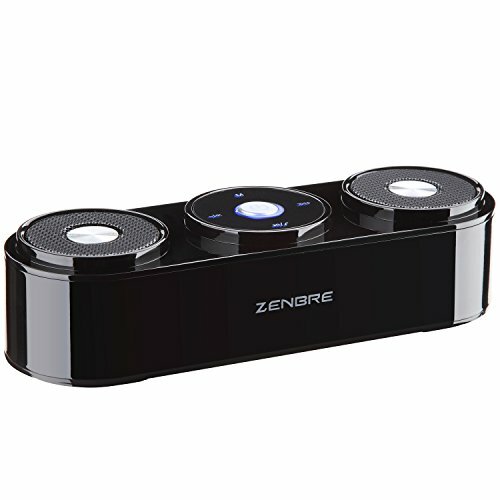 【Classic Design, Piano painting standard】The elegant Portable Wireless Speakers design, in classic simplicity, which fit to home fantastically, plus the compact and sleek high-quality ABS cover reflex some shine in bright environment, offer you the beautiful enjoying not only for ears but also for eyes!